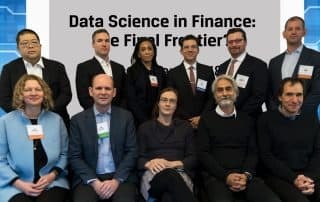 Data Science in Finance: The Final Frontier? 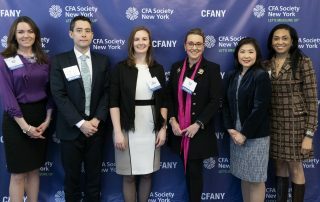 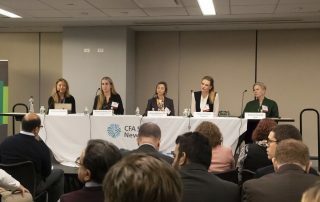 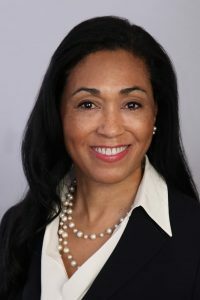 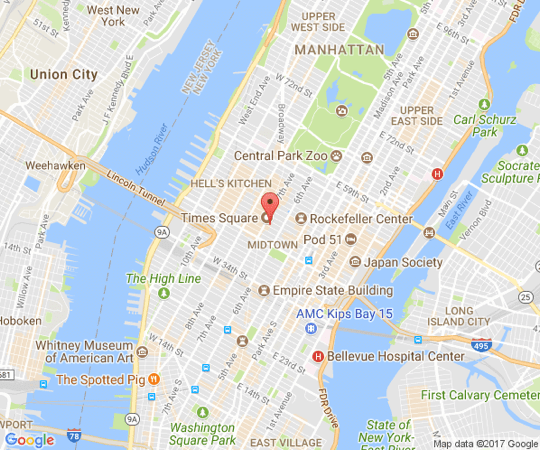 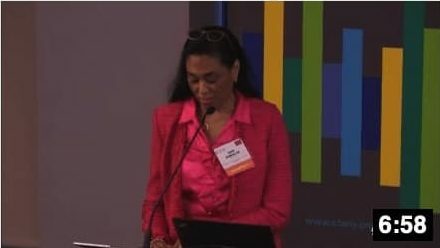 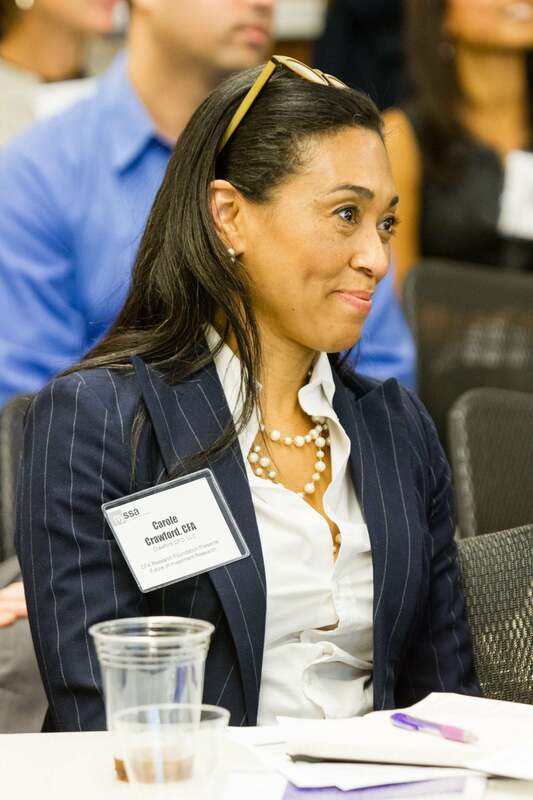 NEW YORK – On Monday, November 5, the event’s sessions covered potential risks and returns emerging in the industry through two expert panels, which aimed to help attendees gain insight into the advancement and development in equity research techniques, valuation, and portfolio management. 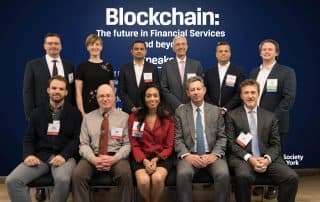 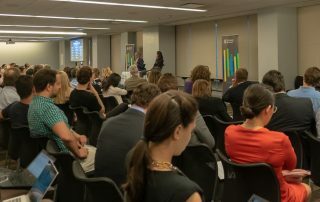 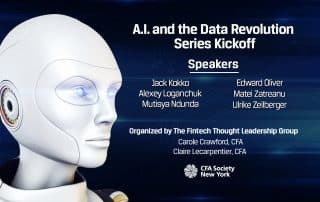 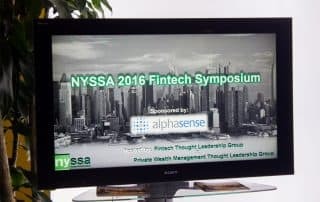 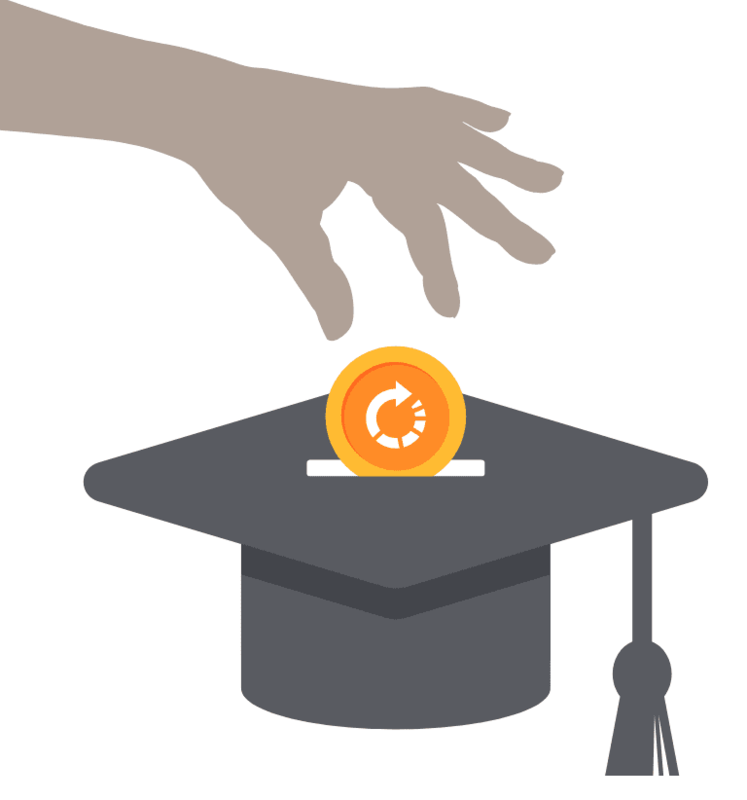 The event also focused on building an understanding of the areas of financial services impacted by blockchain, data science, and digital platforms.